Are you new to competitive shooting sports? Have you hit a plateau and need help breaking through? 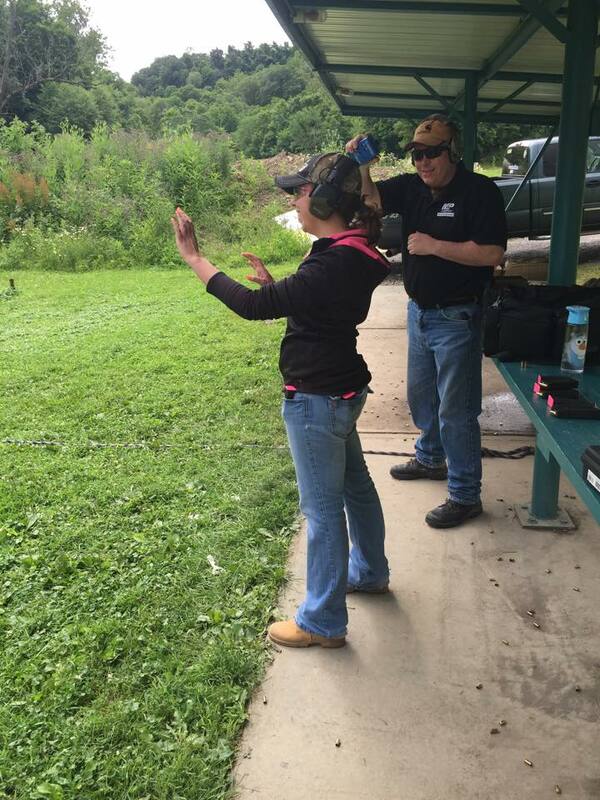 Our competitive shooter coaching is truly an individualized service. We custom design and implement a systematic strategy for each competitor based on their current skill level and desired performance goal. An experienced coach will help you gain speed, accuracy, and efficiency. We will also provide a performance plan for each shooter. From beginner to expert, if you want to improve, we can get you there.